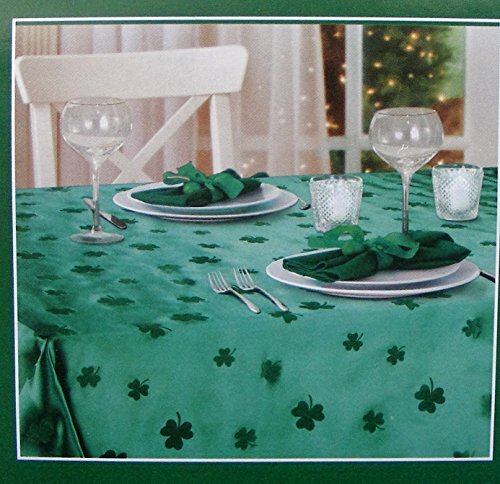 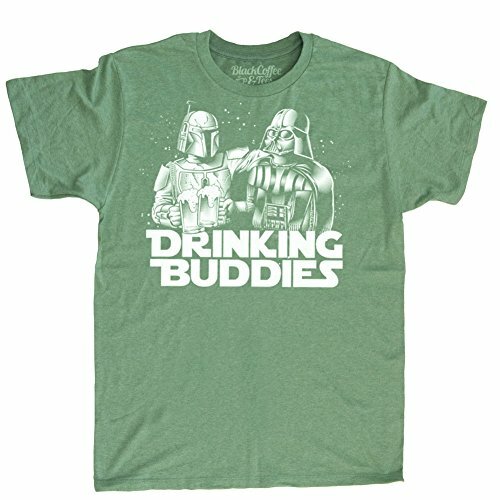 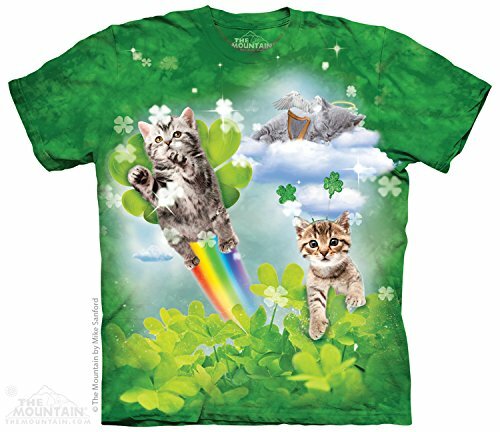 Add this three-piece set to your St. Patrick's Day outfit to make a quick and easy leprechaun costume! 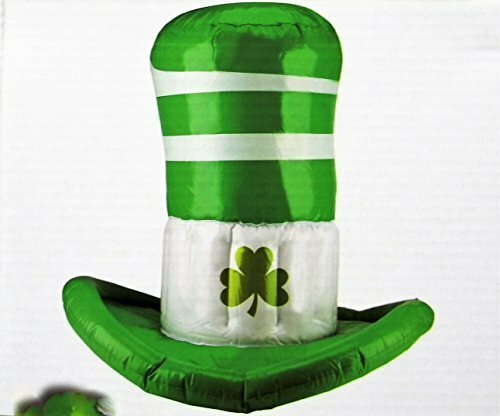 This is a fun one-size-fits-most leprechaun costume accessory kit that you can add to pieces from your own wardrobe to become a festive character for St. Patrick's Day or any other Irish themed celebration. 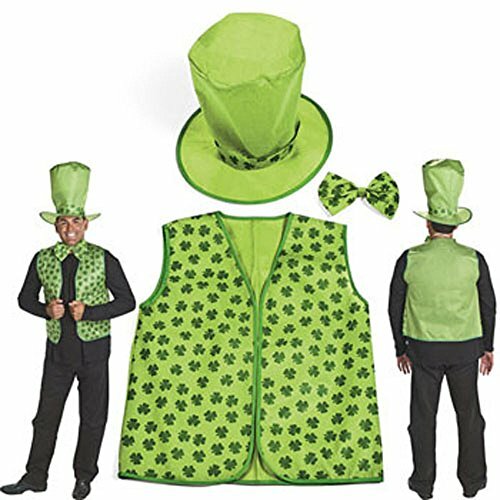 With this leprechaun costume set you'll get a lightweight tall green hat with shamrock ribbon trim, a matching green fest with shamrock repeating pattern, and a matching shamrock bowtie with elastic band.